My friend Ben lives West. My friend Ben lives West in a beautiful old house. My friend Ben lives West in a beautiful old house with many a shelf. My friend Ben likes to fill these beautiful shelves in this beautiful house in the West with beautiful things. 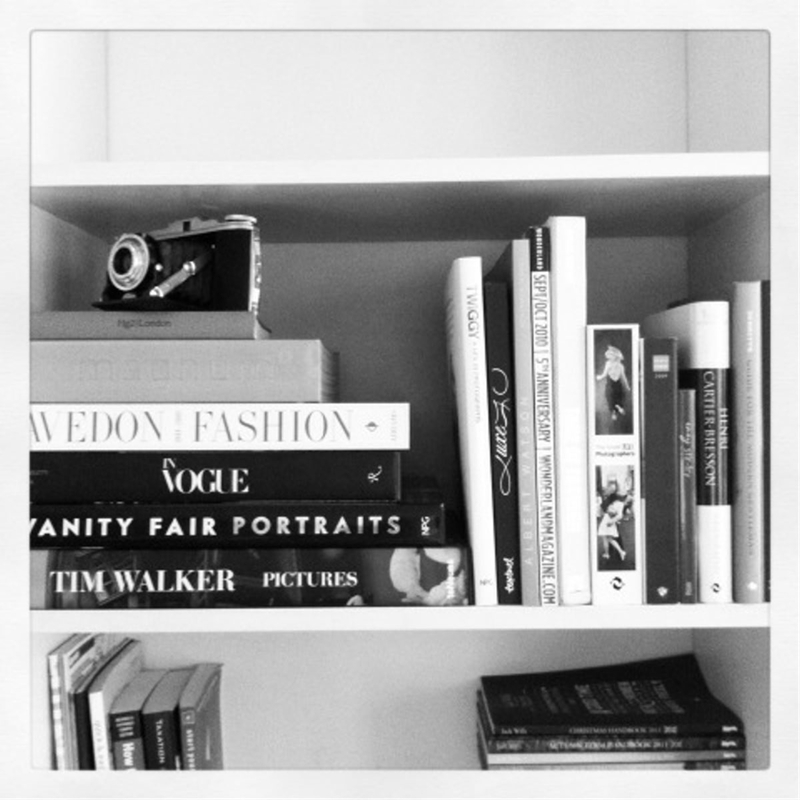 My friend Ben's favourite beautiful things include the likes of camera and books on the subject of fashion. My friend Ben likes photography. My friend Ben likes photography in fashion. My friend Ben would also be fuming if I didn't eternally grateful if I were to mention here that my friend Ben is as straight as the lines in your notepad. Not that my friend Ben has any remote issue with his, or others' sexualities. My friend Ben actually has many a gay friend. (Just that my friend Ben wouldn't appreciate me ruining his chances with any of my readers). My friend Ben took lots more photos, many of which I will upload in the coming days. In the meantime, my friend Ben has his own website for you to peruse at your leisure.